One of my favorite sessions ever. Ava was in her element and looked so beautiful. 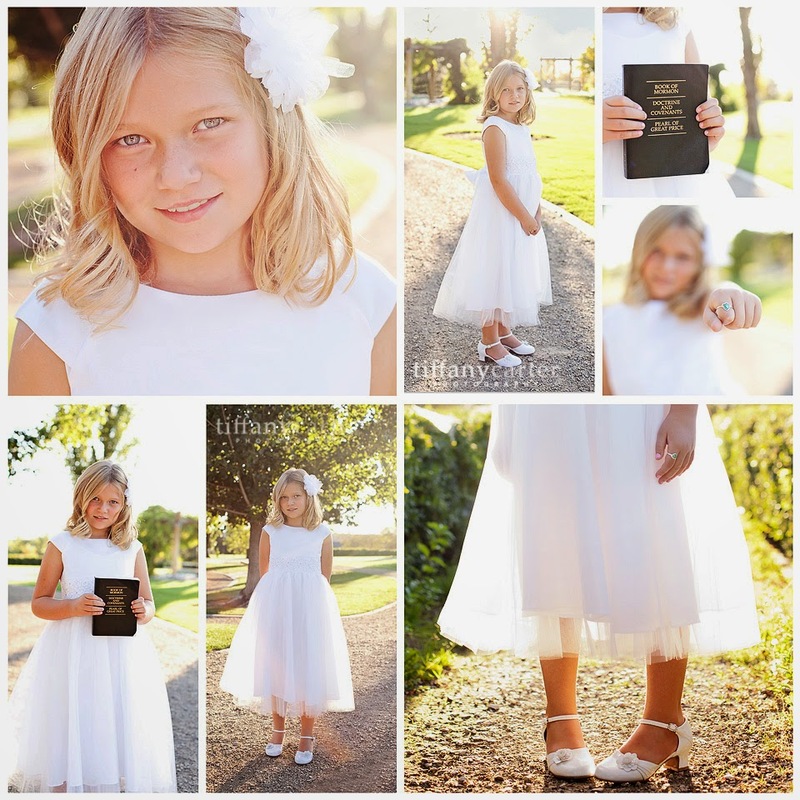 Something about a beautiful little 8 year old getting ready to be baptized.